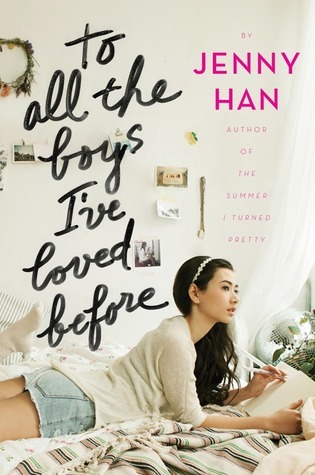 Book Review: To All the Boys I’ve Loved Before by Jenny Han | A Book. A Thought. 7 September, 2018 7 September, 2018 / Sofii @ A Book. A Thought. I enjoyed this book, especially the writing style, who as always is super light, easy to read and addictive, I love that about this writer. I’m super pleased to finally have read a book with so much hype, it was about time!. Now I’m super excited because I can see the movie! 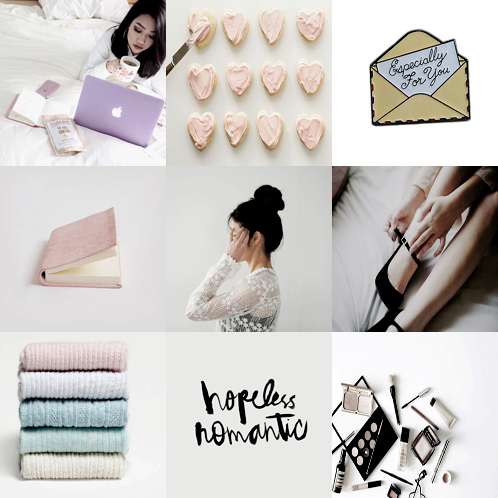 First of all I will not talk much about Jenny Han’s writing style because I think it’s clear that I LOVE her, she’s one of my favorite writers and I always know that I can find something absolutely addictive with her books. So I’ll immediately talk a little about the plot in general …. I think the promise of the book is great, I loved Lara Jean writing letters to the guys she has fallen in love with no intention of sending them, I feel that it’s something that she does to herself, putting all her feelings in a paper, I think it’s something very special and healthy to do. Even so I would have liked to see a greater development on this subject in particular and I would have loved that the center of the story were these letters and what they caused, but unfortunately I think that the plot deviates completely and the letters theme it ends up not having so much weight after all. On the other hand, I LOVE the father of the girls, he’s a great man, so sweet and present, I adore the parents figures who raise their daughters alone, I’ve always admired that. This is one of the most difficult reviews because I know that everyone loves this book and I still have that kind of unpopular opinion, but I don’t want you to get confused about, Yes, I had some problems with the book, I don’t think they’re memorable characters for me, but I still ENJOYED it, it’s entertaining and it’s a story that you easily read in a day, it’s not heavy at all and I also love Jenny Han, so reading a book from her is always something special for me. I feel like I am right in the middle too! However, I adore the movie. The books were harder for me to get into but I don’t hate them. I read Salt to the Sea in one day and cried my eyes out! I def agree with your rating on this one! Movie was cute though! Thank you so much Aimee💕. It makes me so happy that you think like me, sometimes it’s so difficult when you have a different opinion, so I’m glad we thinking alike. Maybe I’ll check out the book then! I loved this book but for the most part I agree with your assessment. The story is imperfect – I’m actually more Team Josh than Team Peter – no offense to Peter, I just think Lara Jean falling for him was kind of obvious and easy and didn’t feel authentic to me. Pingback: WWW Wednesday (#17) | A Book. A Thought. I liked the book and the second book too (i have the third I just haven’t picked it up immediately yet) BUT I LOVE THE MOVIE. I agree with Kitty, she’s just annoying and I also felt like Lara was so dramatic at times. I love this review!